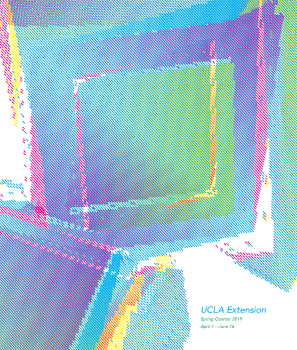 On Tuesday February 23, the UCLA Extension Department of the Arts gathered in DeNeve Plaza to honor 9 instructors in the areas of interior design, landscape architecture, studio arts, design communication arts, directing, music, creative writing and screenwriting. The Department of the Arts annually recognizes nine of its 750 instructors at Arts Showcase, an over three decades-old tradition that also honors outstanding service by Arts staff members. The Arts offers 1,200 courses with 19,000 enrollments annually—in acting, cinematography, creative writing, design communication arts, development, directing, feature film writing, film scoring, horticulture & gardening, independent music production, interior architecture, interior design, landscape architecture, photography, producing, television writing, the music business, and the business and management of entertainment—and the honorees are drawn from these fields. There is a lovely lunch, the winning instructors’ interior, graphic, entertainment, and landscape design work as well as their media productions and publications are highlighted in a slide show, and the Program Directors introduce their units’ recipients. 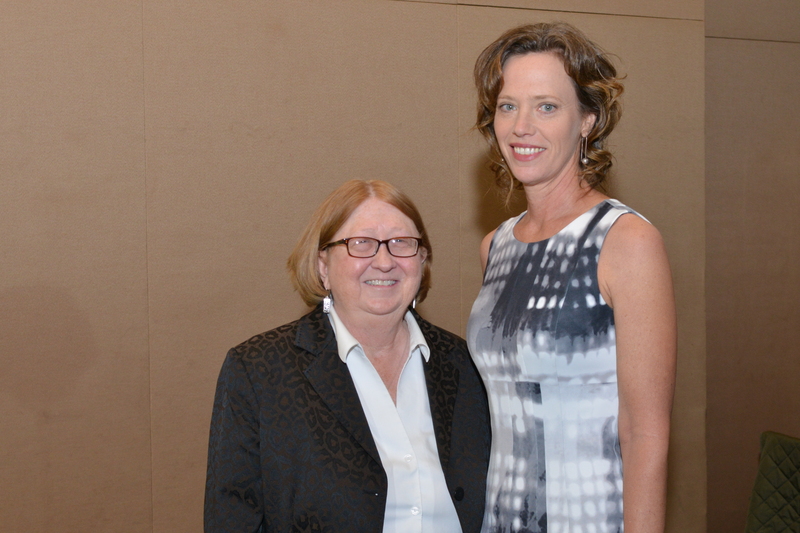 This year we are pleased to announce that the 2015 recipient for the Landscape Architecture Program is Meg Coffee. Meg has been and instructor for the program since 2002. She has taught almost all our courses at one time or another, but has currently settled into teaching Landscape Design 2 and Capstone Studio. Before starting her own practice in 2013, Meg was a landscape architect with Pamela Burton & Company, OLIN, Marmol Radziner & Associates, and The Office of James Burnett. She was fortunate to work on many published and award-winning projects including two ASLA National Awards. 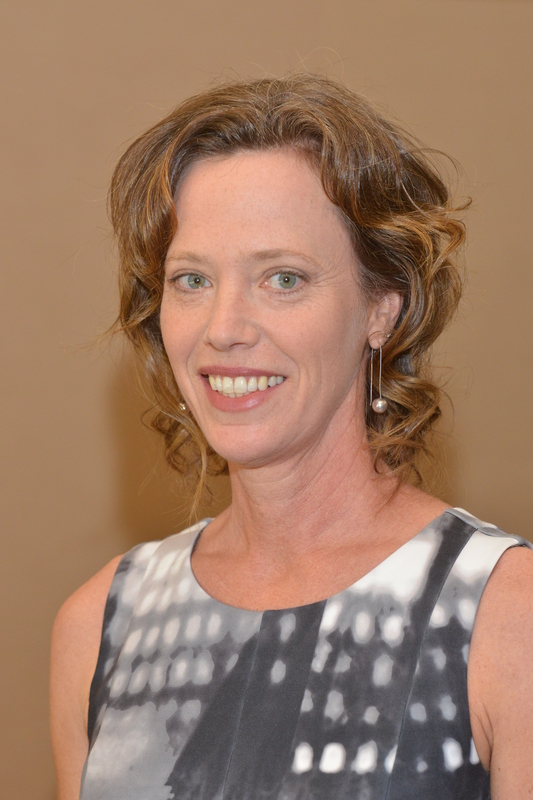 In addition to her professional work, Meg served as Assistant Professor at Texas Tech University from 1999-2001 teaching undergraduate landscape design studios. She has guest lectured at Chatham University, University of Minnesota, and North Carolina State University. We are thrilled to have Meg as an instructor for the program.